The importance of agriculture and nutrition were once again highlighted in the University as complementary disciplines that could address food security in the country. According to Dr. Domingo E. Angeles, professor of horticulture and chair of the UPLB Interdisciplinary Studies Center on Food and Nutrition Security (ISCFNS), food security requires multi-disciplinary participation to address its various aspects: nutrition, the environment, research, transportation, sufficient supply during calamities, and peace and order. Dr. Angeles was one of the speakers of the seminar entitled “Creating food secure communities through extension and public service,” organized by the Ugnayan ng Pahinungod on May 7 at the REDREC Auditorium. Dr. Angeles discussed the current state of food security in the country based on food accessibility, availability, stability, and utilization. He identified the major issues of food security such as low productivity in agriculture, high poverty incidence in rural areas, particularly among farmers and fisherfolk, land degradation, and malnutrition. He also recommended that UPLB should strengthen its curricula in food security and strive to be a center of excellence in food security assessment. 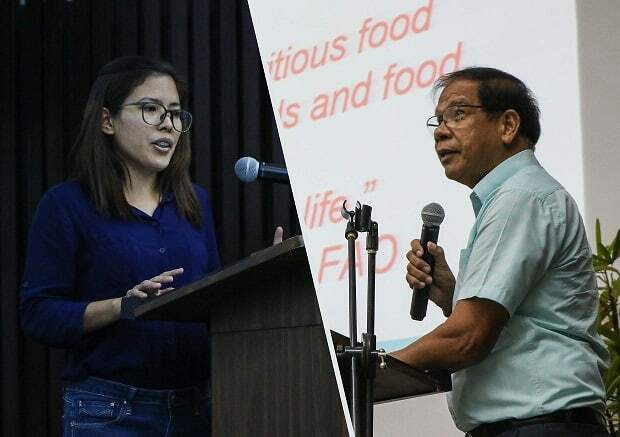 The other speaker, Katherine C. Villanueva, Nutrition Officer II at the National Nutrition Council (NNC), highlighted the government’s effort in the nutritional aspect of food security in the country. One of them is NNC’s Early Childhood Care and Development in the First 1000 Days, a program that seeks to ensure children’s development from conception until they reach two years of age. Villanueva also cited the conditional cash transfer Pantawid Pamilyang Pilipino Program (4Ps) and the Barangay Integrated Development Approach for Nutrition Improvement (BIDANI), a community-based endeavor that started in UPLB, as among the national programs that have been promoting nutritional welfare and food and nutrition security in the country. According to Glenn S. Lubuguin, director of Ugnayan ng Pahinungod and assistant to the vice chancellor for research and extension, the seminar is the first that they have organized for professionals, graduate students, LGUs, and NGOs. 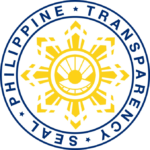 He said that this new approach takes public service and intervention to the ground-level and can enable Pahinungod to explore collaborative work with other agencies and organizations in solving issues such as food security, climate change, and indigenous people’s rights.